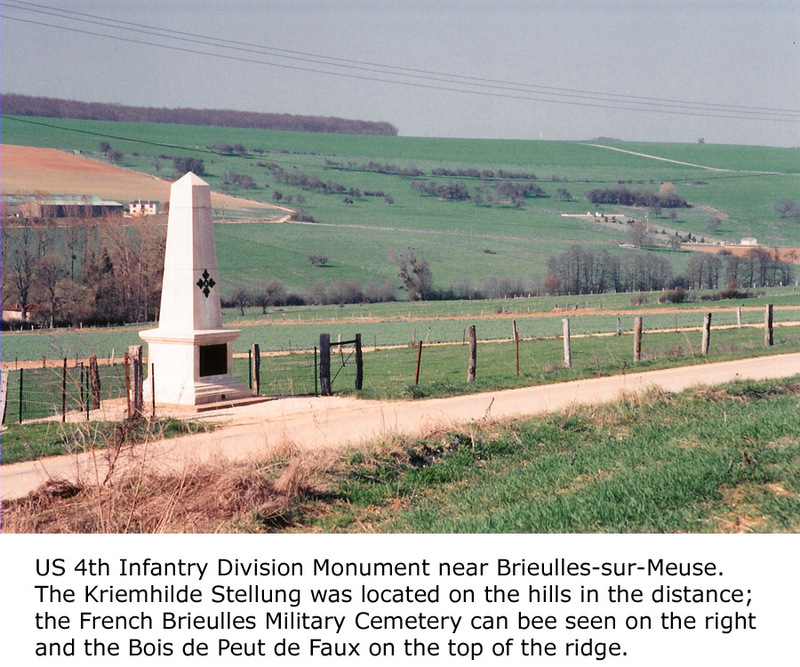 Personal stories of our experiences touring the great battlefields of northern Europe. 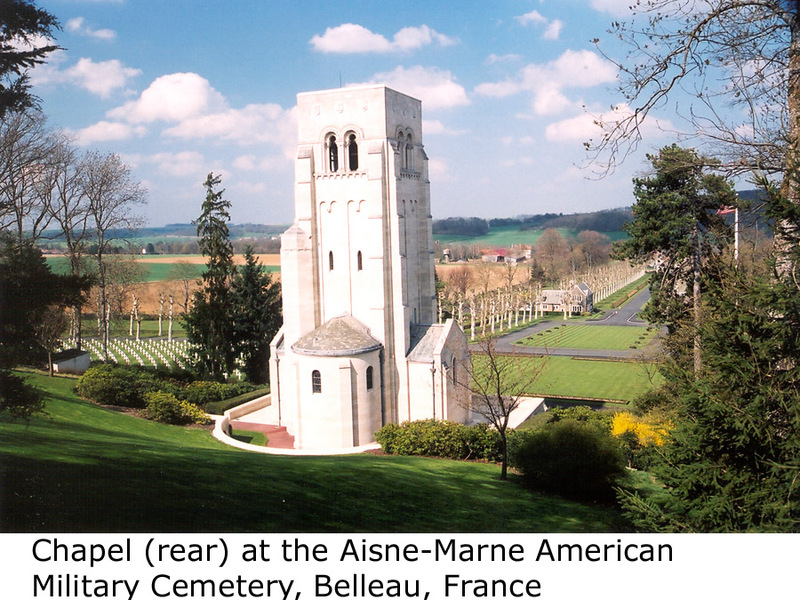 In 2009, I visited the Henri-Chapelle American Cemetery in Belgium where many of the American casualities suffered in the Hürtgen Forest and Ardennes battles are buried. It was a Saturday near Veterans Day. As I arrived, a small group of civilians were just completing some unscheduled ceremony. After they stowed their flags and musical instruments into their cars, they moved onto the platform that overlooks the grave plots. I approached one gentleman, asked if he spoke English (which, of course, he did), and asked about the ceremony we had just missed. 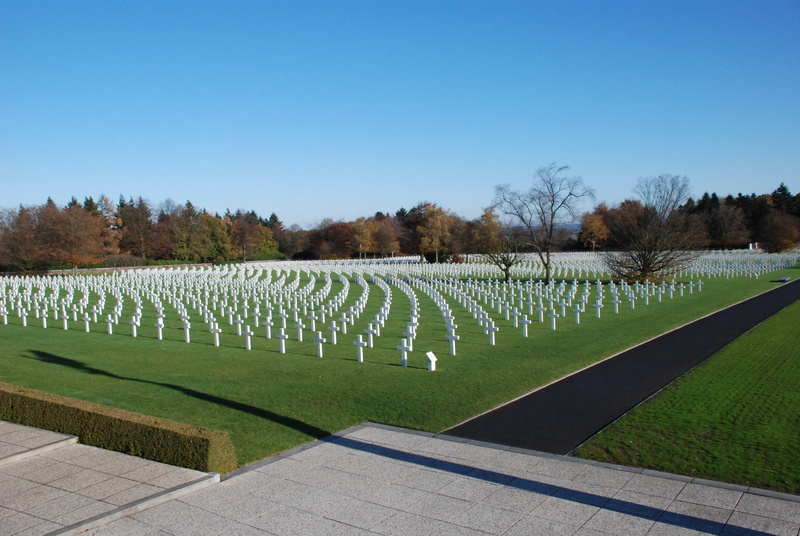 It seems that his small group drove 90 miles to the American Cemetery to pay their respects to American war dead. At that point he took my hand firmly within his grasp and said “Thank you. We will never forget what you did to liberate us.” I shook his hand – but only on behalf of the men in the valley that spread out below us. One would think that First World War cemeteries were abandoned, long forgotten plots of ground. Not so. Even 94 years after the end of the war, these grassy spaces cut out of the cultivated fields of France see visitors. They come for many reasons; curiosity, historical interest or research, to seek the resting place of an ancestor, to commemorate an anniversary of a battle or great deed of heroism, and some come to bury the dead. 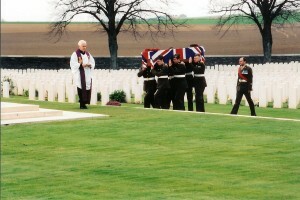 Such was the case on April 21, 2004 as we were touring Somme battlefield sites. Actually I had gotten lost – I was on the wrong road and I was searching for a route back to Albert. We passed Commonwealth War Graves Commission’s Serre Cemetery #2. We recognized it as we had been here several times before. 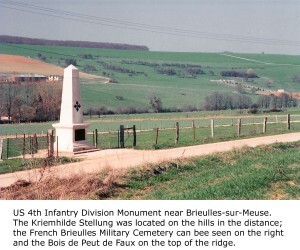 It is one of the largest on the Somme battlefield. Attacks in the area were frequent during the 1916 Battle of the Somme. In spring 1917, the German fell back to the Hindenburg Line leaving the area a great wasteland. A number of new cemeteries were then created to hold the dead from the previous year’s battles. After the war, Serre #2 became an accumulation cemetery for bodies originally buried in area churchyards. It now holds 7,127 Commonwealth burials from the First World War; of these 4,944 remain unidentified. While this popular location is rarely completely empty, we noticed an unusually large number of vehicles parked along the road in front of it. Small groups of people milled about, including some in military uniform. We realized that some ceremony was about to take place, so we stopped to observe. He was a carpenter suffering idleness following a severely disabling work accident and looking for some activity to occupy his idle hours. He had to keep his hands busy to keep his mind off on his constant pain. He could also not escape from where he lived. 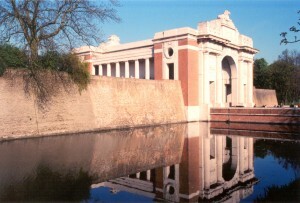 Ivan Sinnaeve lived in the heart of the Ypres battlefield of the First World War. Ypres was a provincial town whose glory days were in the Middle Ages. It was seldom thought of outside the region until the opening months of the war. The initial German invasion of 1914 had carried across most of tiny Belgium before being stopped at the gates of the city by an Allied Army of French, Belgian and British soldiers. However, the action had left Ypres at the base of a protruding salient into enemy lines under continuous observation from enemy controlled high ground. For the next four years the German Army tried to eliminate the salient and the British Army defended it.